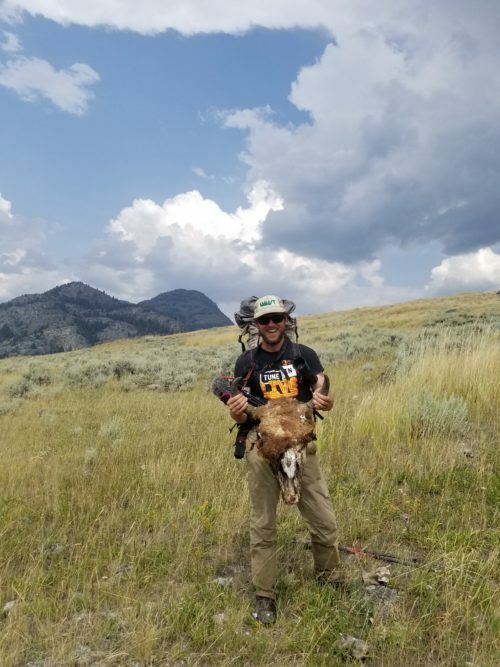 The Wild West Trail Connects the Idaho Centennial Trail, Pacific Northwest Trail, and the Continental Divide Trail while incorporating original trails to create the world’s most in-depth wilderness experience through a temperate ecosystem. Making up 927 miles, which is less than half of the total 2100+ mile trek, the Idaho Centennial Trail is without a doubt, the heart and soul of the Wild West Trail. Facing ignorance from the feds, the trail is in desperate need of hikers. Even if the WWT is too large to take on, the I.C.T. can be finished in under 60 days. If you are curious about the trail sections, please read, about the trail, and discover trail notes, maps, and guidance to help you become one of the few to ever complete the hike. Numbers of successful thru-hikes hover between 12 and 20 people total. It is without a doubt the best-kept secret in the thru-hiking community.